5213 N Pennsylvania Street, Gladstone, MO.| MLS# 2128331 | Mary Giangalanti & Associates Kansas City Homes for Sale, Property Search in Kansas City & Surrounding Areas. 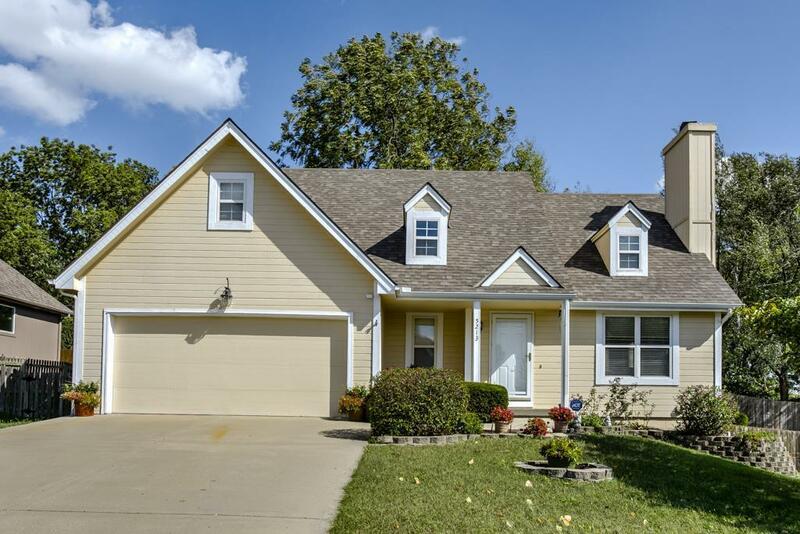 WELCOME TO THIS BEAUTIFUL 1.5 STORY HOME FEATURING LIVING ROOM WITH VAULTED CEILINGS AND TILED FIREPLACE. DINING ROOM WITH WALKOUT TO DECK. MASTER SUITE W/PRIVATE BATH ON MAIN LEVEL FOR GREAT CONVENIENCE. FINISHED BASEMENT W/FAMILY ROOM AND LARGE STORAGE AREA. CONVENIENTLY LOCATED NEAR SHOPPING WITH EASY ACCESS TO 169 HIGHWAY. COME CHECK IT OUT!